Mercedes-Benz of Stevenage is putting customers firmly in the driving seat of the most aerodynamically-efficient car on-sale today with the arrival of its sleek CLA-Class demonstrators. The Gunnels Wood Road Retailer has examples of the pioneering CLA four-door coupé for immediate test drive and customers who have already seen photographs of the exciting model are certain to be even more impressed when they get behind the wheel. Strikingly similar to the Concept Style Coupé show car that thrilled Mercedes-Benz enthusiasts last year, the CLA represents a new segment in medium-size cars and brings something completely different to the Mercedes-Benz of Stevenage showroom and the UK’s roads. 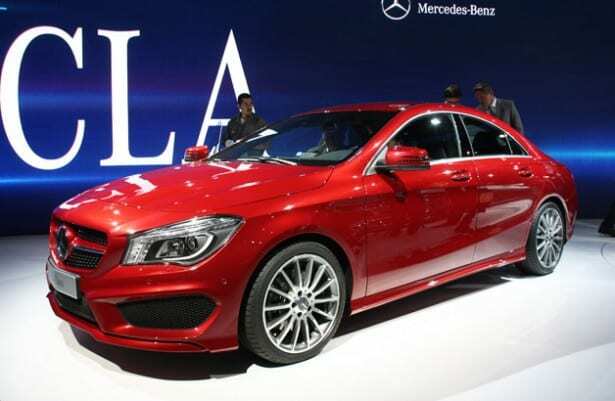 The stylish CLA is available in Sport and AMG Sport levels of trim and from launch a choice of two engines – the CLA 180 122hp petrol and the CLA 220 CDI 170hp diesel. Thanks to its streamlined shape and efficient drivetrain, the CLA can return as much as 62.8mpg (combined) and produce CO2 emissions as low as 117g/km. Those who visit Mercedes-Benz of Stevenage will also find that the CLA has a level of equipment that is as every bit as advanced as its cutting-edge, free-flowing exterior suggests. Features include an array of driving assistance systems, a choice of two sporty chassis and suspension set-ups, dual zone climate control, and Bluetooth® interface. Notably, the CLA boasts COLLISION PREVENTION ASSIST with adaptive Brake Assist as standard – a radar-based braking system which is able to warn the driver of an obstacle from a speed of 4mph and initiate precision braking when the driver steps on the brake pedal. 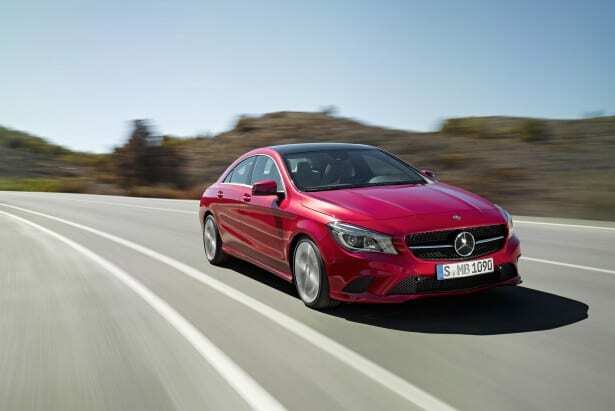 The CLA costs from £24,355 on-the-road and is available to test drive now at Mercedes-Benz of Stevenage.